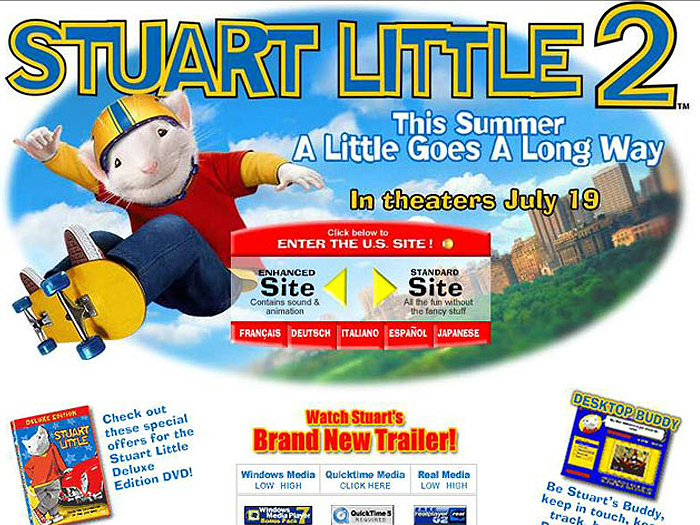 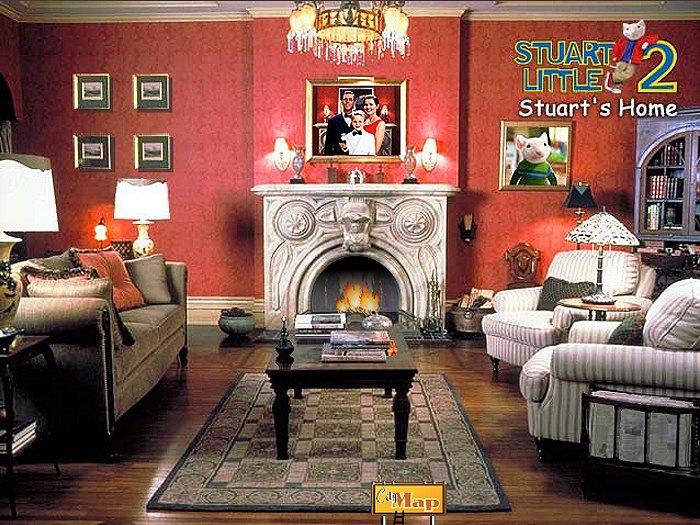 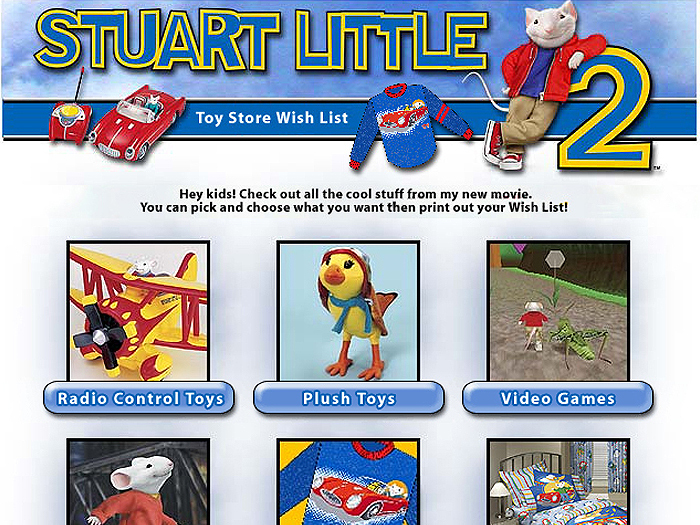 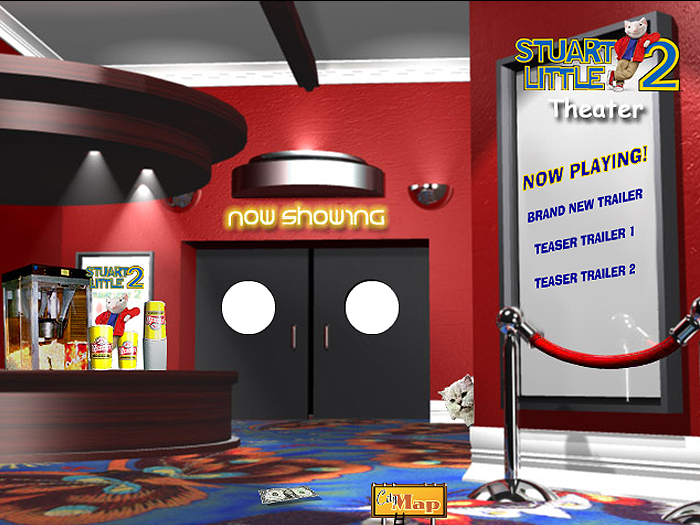 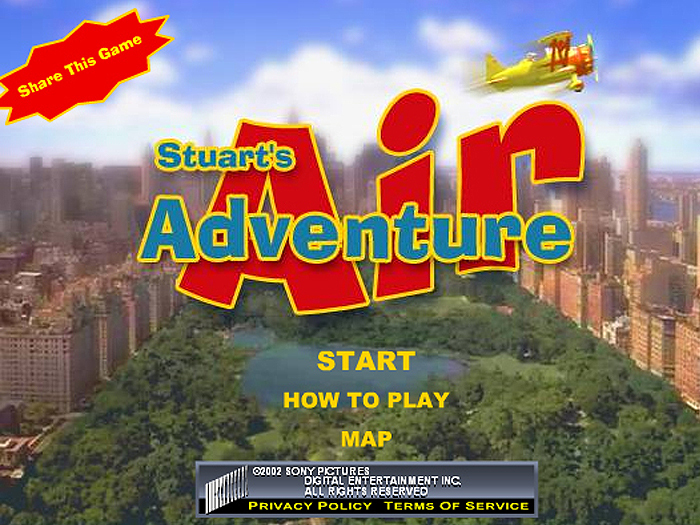 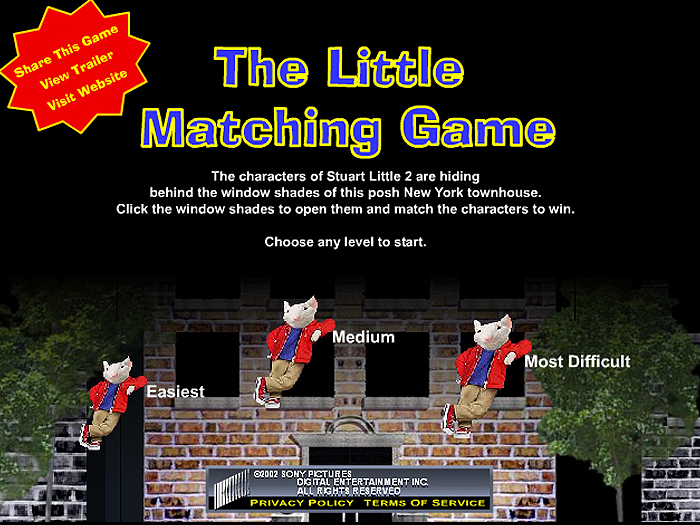 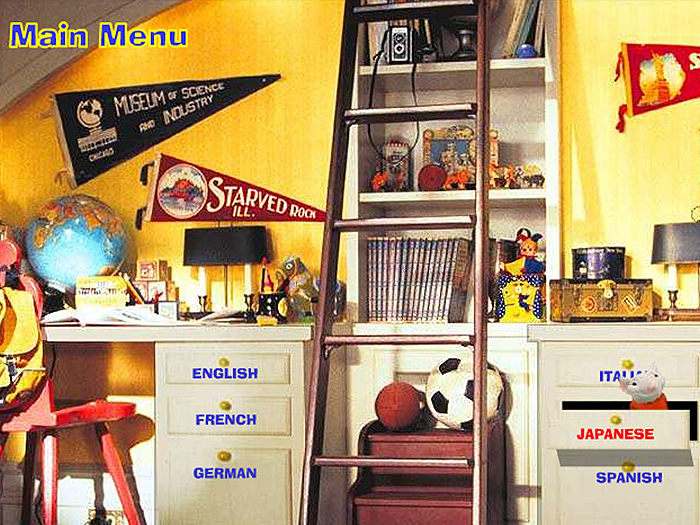 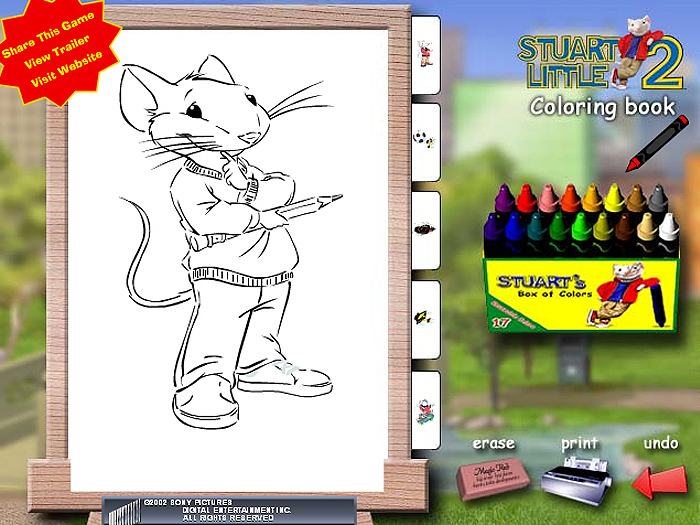 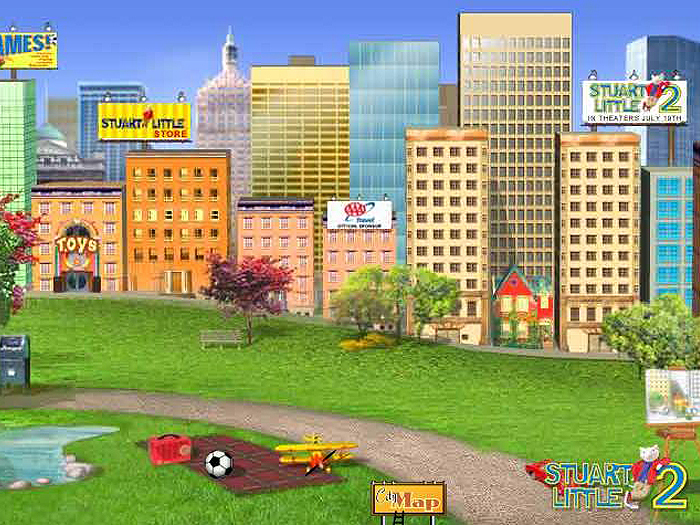 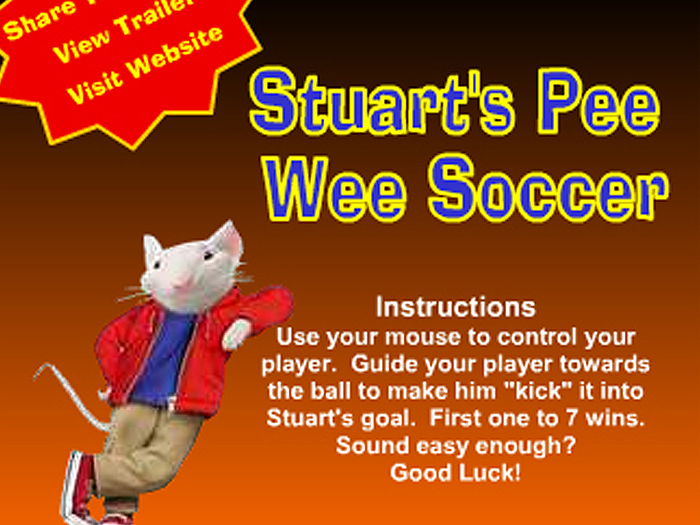 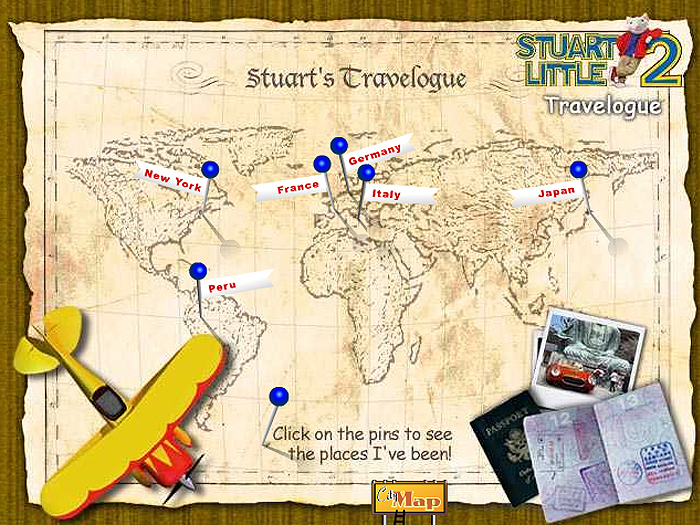 Sony was looking to build a new site for the next Stuart Little which would demonstrate a more interactive experience for the user. Sony was looking for the site to tell a story that tied into the movie script. 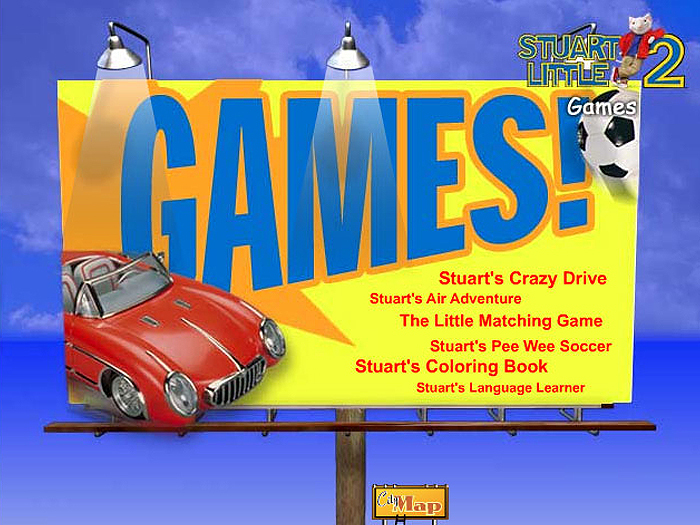 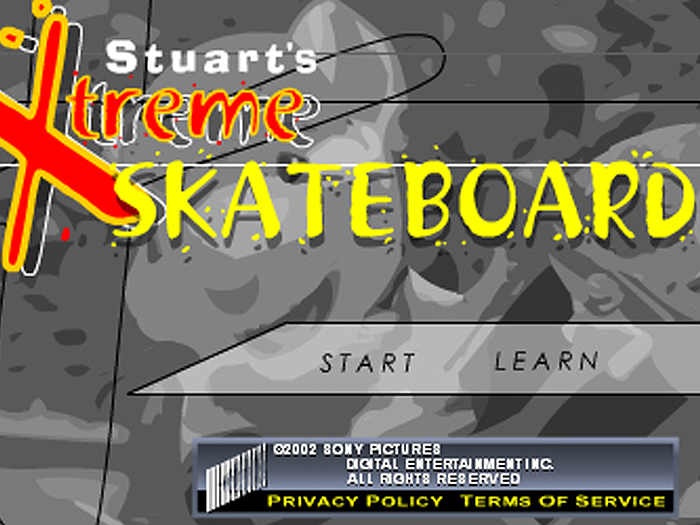 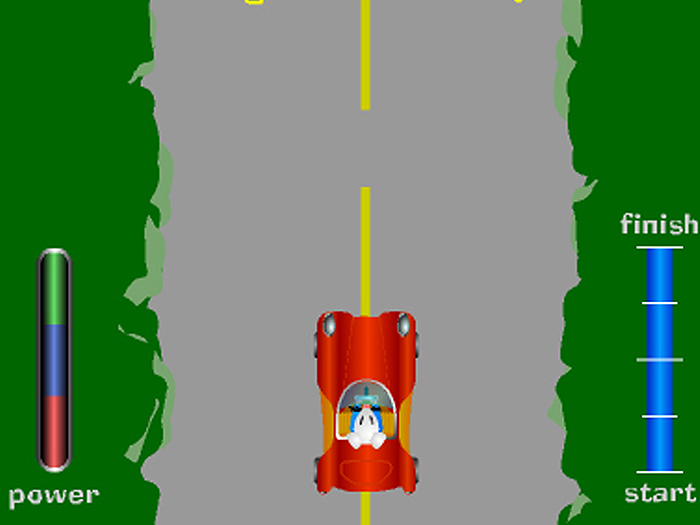 The interactive games that were created for the side were games that any age could play and enjoy.